Today is KajaHunt day 9. 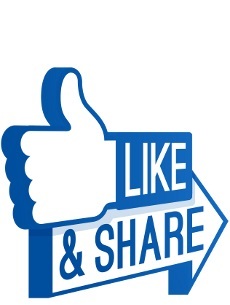 How are you doing so far?? All ‘goo fans know that several of the songs that appeared on the White Feathers album and as b-sides to the early singles were originally written and performed by Art Nouveau. 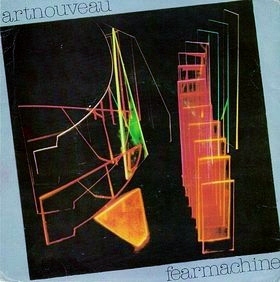 Despite a wealth of material and a whole load of demo and bootleg recordings, Art Nouveau only ever released one ‘proper’ single – Fear Machine. Which track that was later re-recorded by Kajagoogoo originally featured as the b-side of the ‘Art Nouveau’ single ‘Fear Machine’? Don’t forget that Limahl’s brand new single London For Christmas is now available. Click on the below CD cover art to be directed to Amazon where you can purchase a copy and help make it a huge hit! !